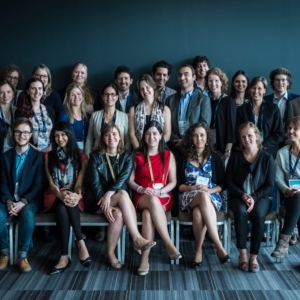 New to the EULAR Annual European Congress of Rheumatology this year? 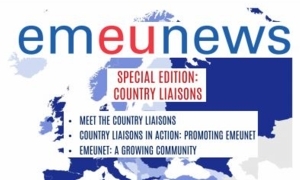 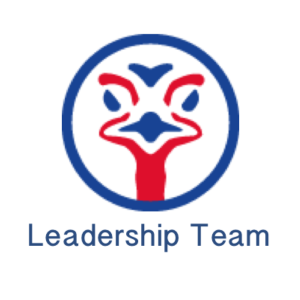 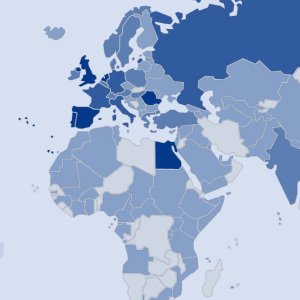 The EMEUNET Country Liaison Newsletter issue introduces the EMEUNET Country Liaisons, as well as the activities that they promoted at national level. 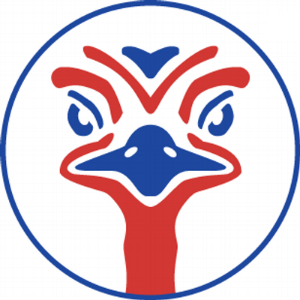 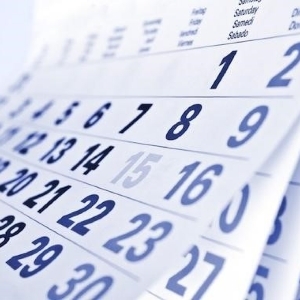 Moreover, this issue includes details about upcoming educational events. 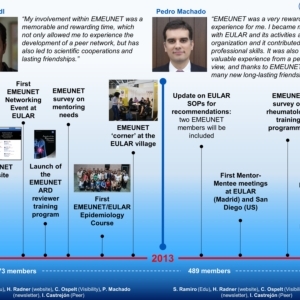 The 5th edition of the EMEUNET Peer Review Mentoring Program is now open to applications. 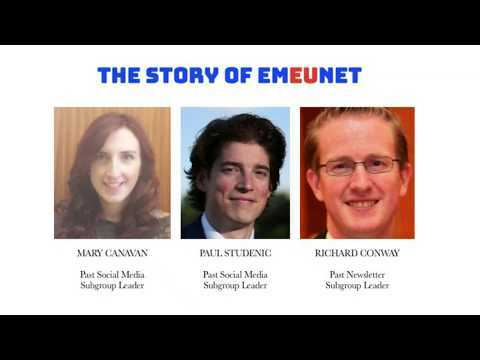 Since its first edition in 2012, this innovative program has received enormous attention by all the EMEUNET community and it has been continuously growing. 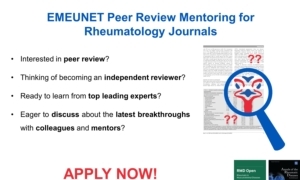 This new edition brings new top-level mentors and a broader selection of research topics, with the collaboration of both EULAR official journals: ARD and RMD Open. 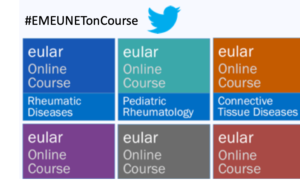 Join the #EMEUNETonCourse rheumatology conversation on Twitter! 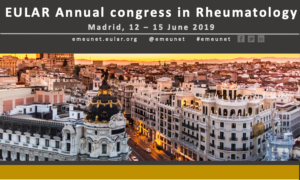 EMEUNET wants to facilitate a broad discussion about #EverydayRheumStuff for young rheumatologists. 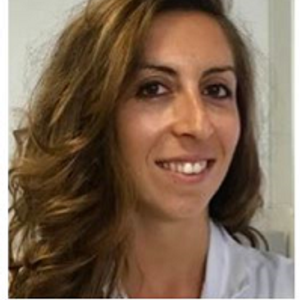 It is specifically not focused on the latest studies/hottest topics but on the core of rheumatology and daily work as a young rheumatologist. 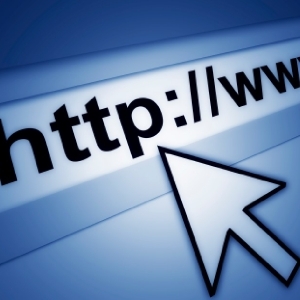 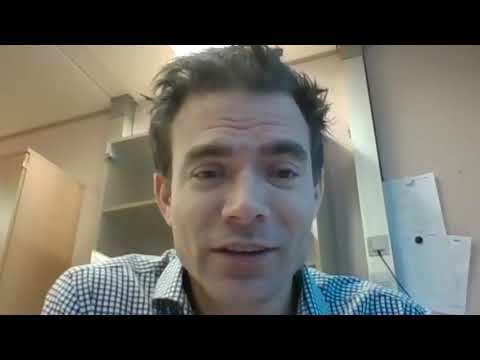 The topics will therefore be inspired by the EULAR online courses but can relate to any topic with educational content. 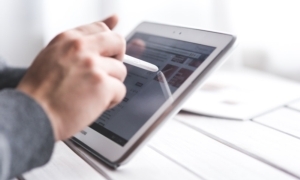 Learn all about how to capture and use digital health data to support high-quality epidemiological research during this exciting 3-day course hosted by the Arthritis Research UK Centre for Epidemiology at The University of Manchester, in Manchester, UK, between 17th - 19th of July 2019. 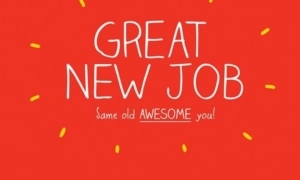 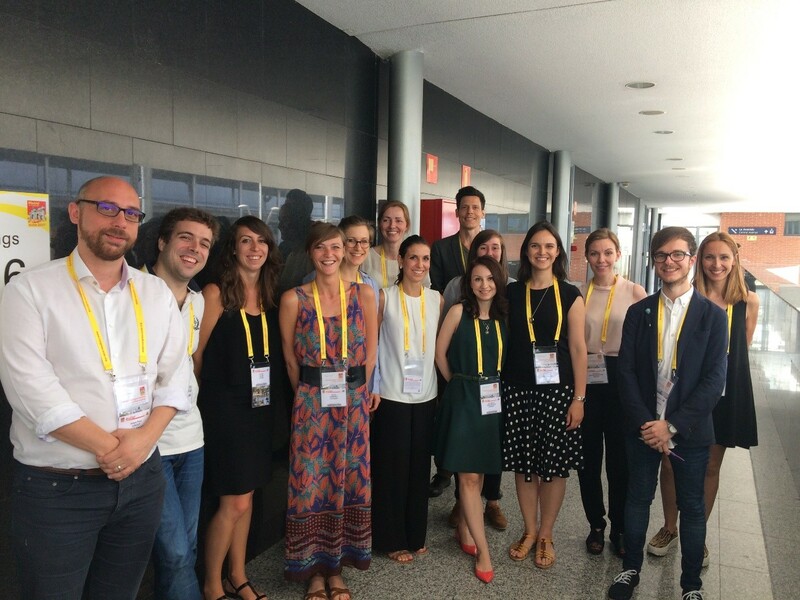 Check out the part of our website on job opportunities to find you a postdocs or a PhD in rheumatology or even beyond! 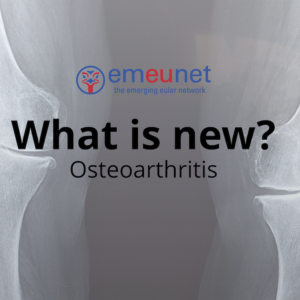 What is new in osteoarthritis? 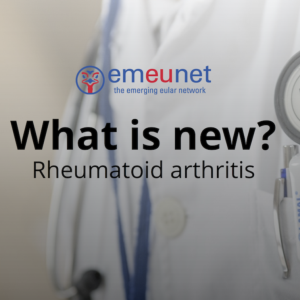 What is new in rheumatoid arthritis? 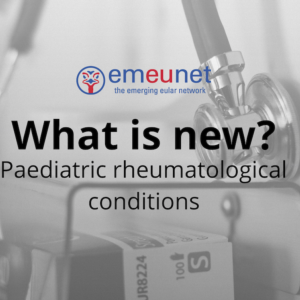 What is new in paediatric rheumatology? 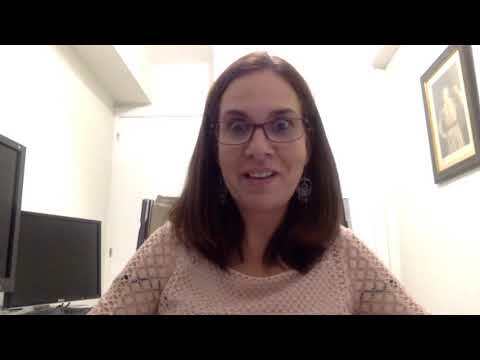 What is new in SLE and connective tissue diseases? 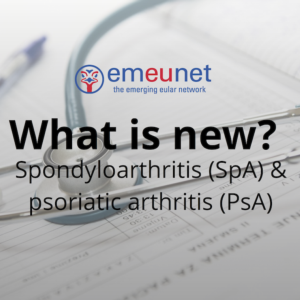 What is new in spondyloarthritis and psoriatic arthritis? 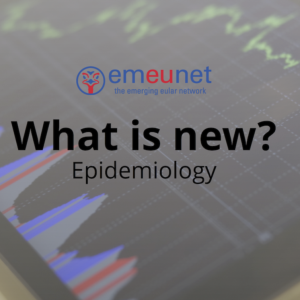 What is new in epidemiological research? 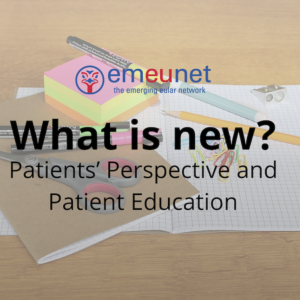 What is new in patient education? 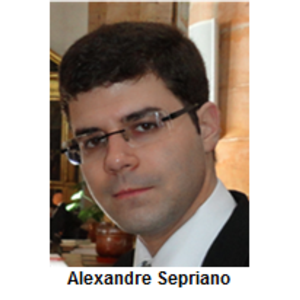 Alexandre is EMEUNET's Chair Elect and part of the 2018-2019 Steering Committee. 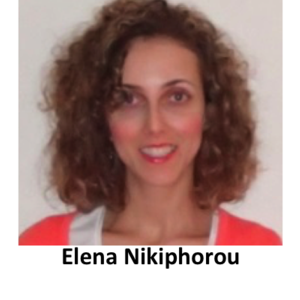 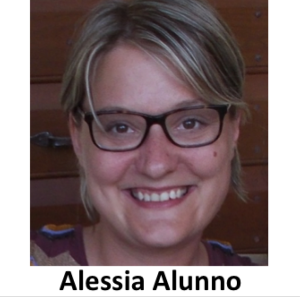 Alessia is the chair of EMEUNET and part of the 2018-2019 Steering Committee. 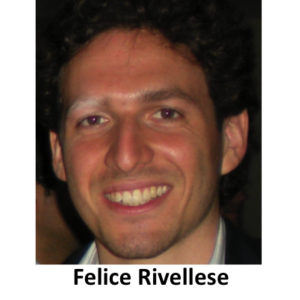 Felice leads the Visibility subgroup, which promotes EMEUNET presence in major congresses. 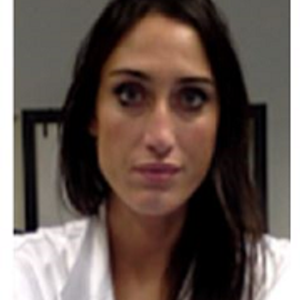 Francesca leads the Country Liaison Subgroup, responsible for managing the activities of national representatives. 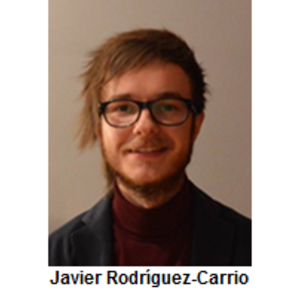 Javier leads the Peer Mentoring Subgroup, which organizes mentored activities for EMEUNET members. 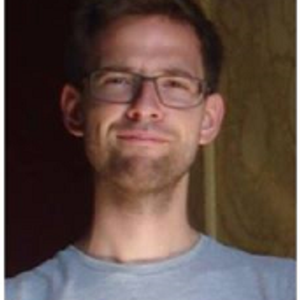 Diederik Co-Leads the Social Media Subgroup, responsible for all EMEUNET communication and media activities. 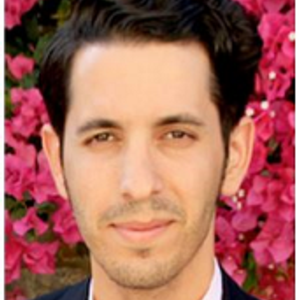 Santiago Co-Leads the Social Media Subgroup, responsible for all EMEUNET communication and media activities. 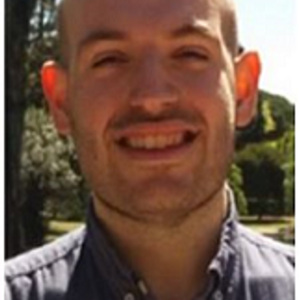 Antonis leads the Newsletter Subgroup, responsible for producing monthly newsletters for EMEUNET members. 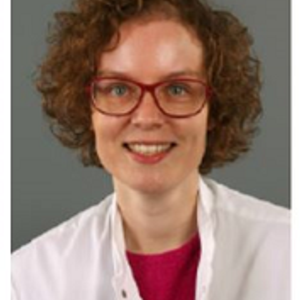 Marloes leads the Education Subgroup, arranging learning contents and opportunities for EMEUNET members. 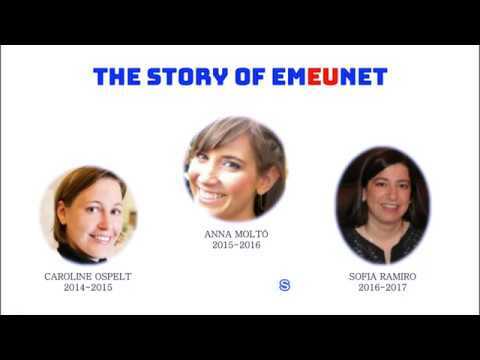 Aurelie leads the Global Affairs Subgroup which aims to extend EMEUNET's reach in several areas. 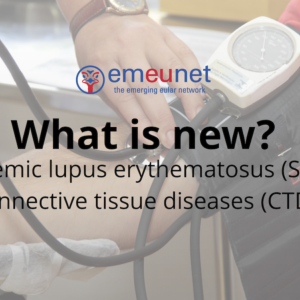 A new feature built for our EMEUNET members containing information about the EULAR Centres of Excellence. 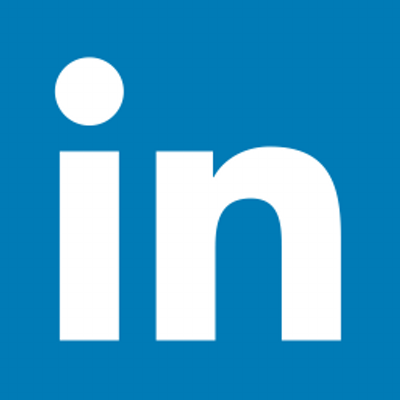 Did you know that EMEUNET is on Linkedin?